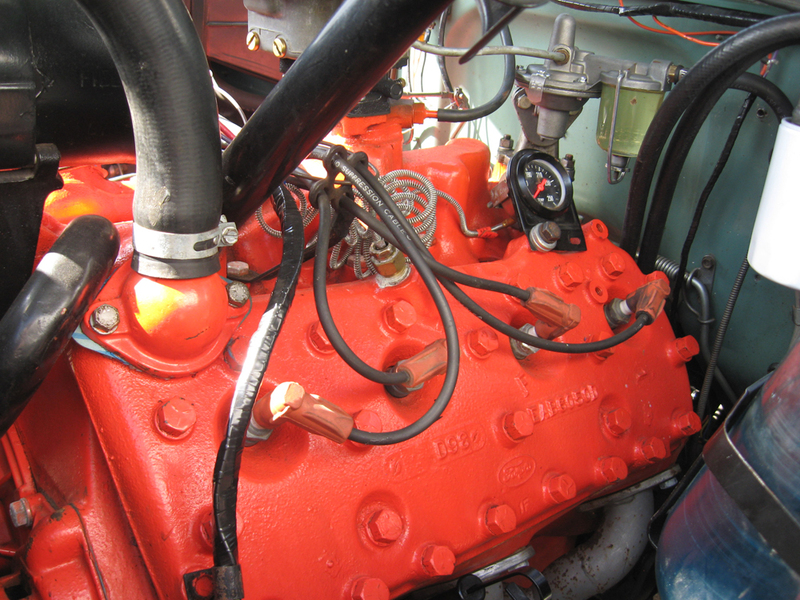 The Ford flathead V8 is a overhead-valve engine designed and produced by Ford. 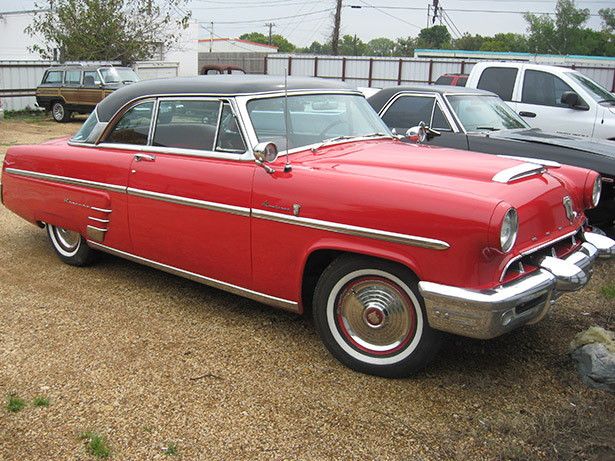 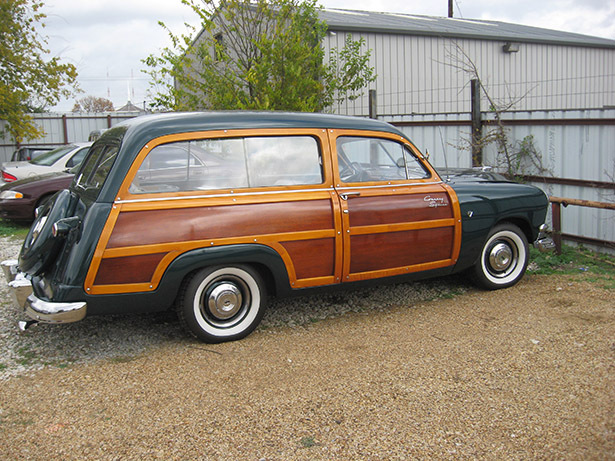 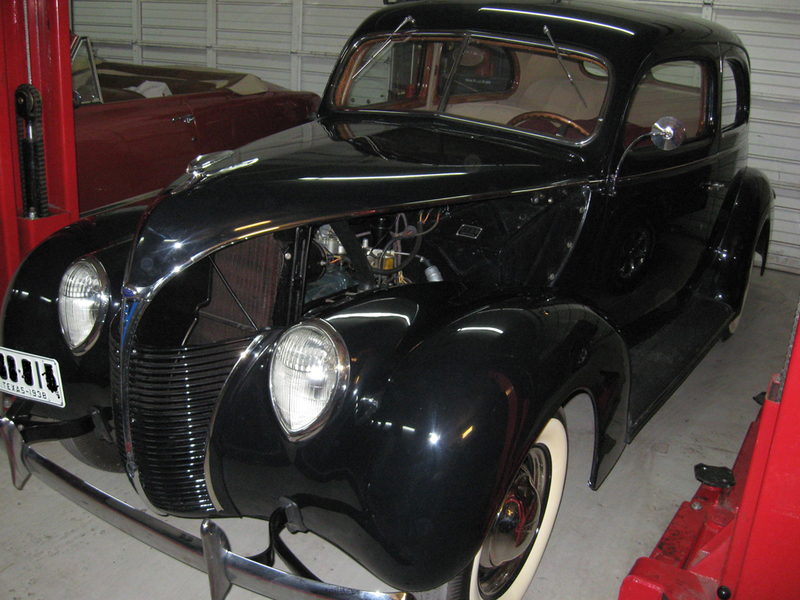 It is commonly reffered to as the Ford flathead, flathead Ford, or or plain ol' flatty. 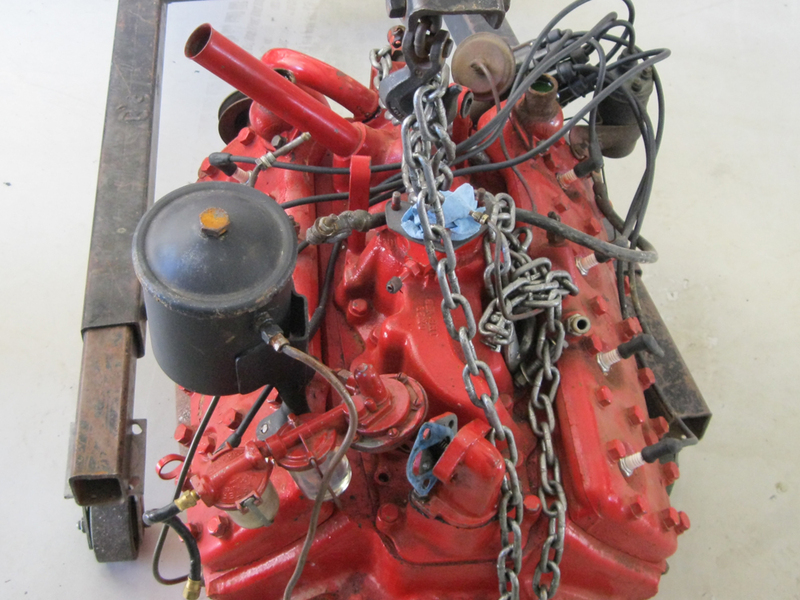 It was the first V8 engine Ford produced for mass production, and it ranks as one of the most paramount developments in Ford's history. 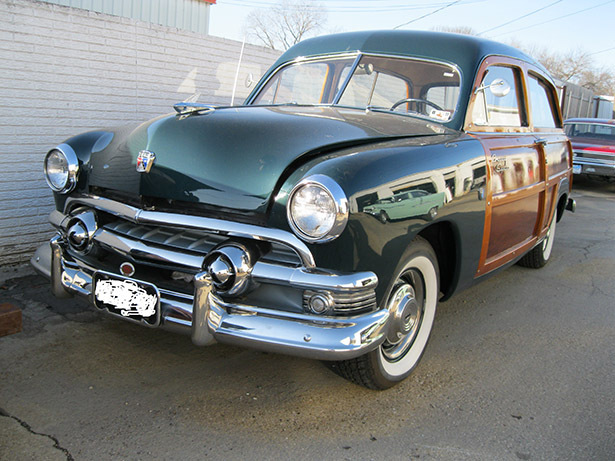 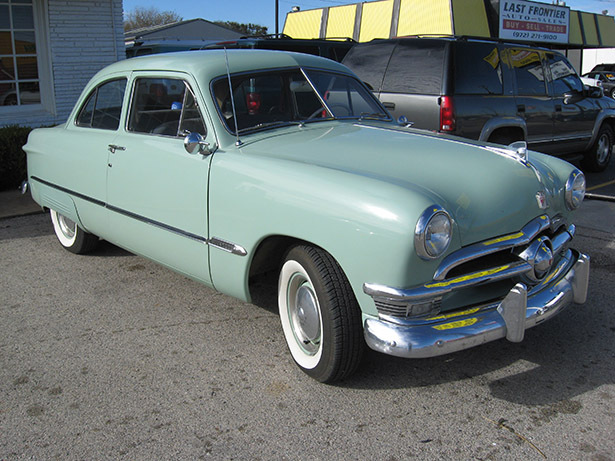 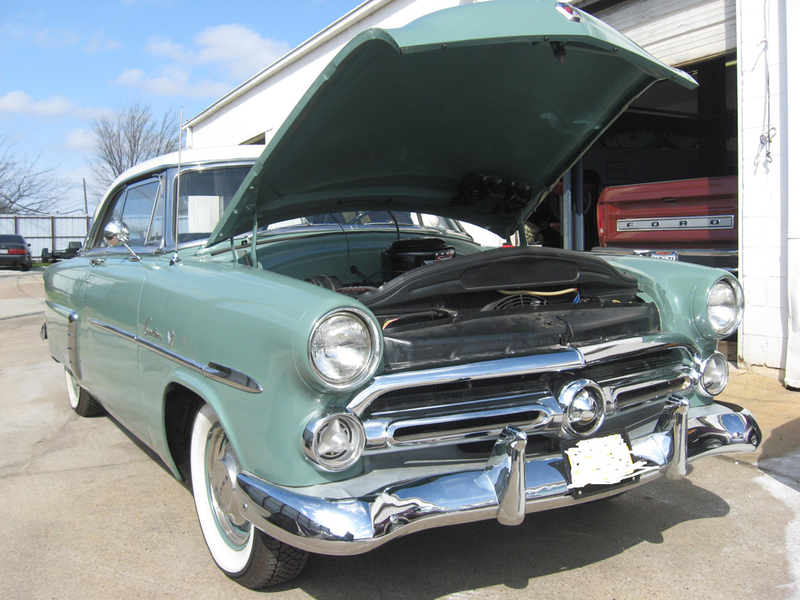 Please enjoy the pictures of the early Ford Flathead restorations we have done here at Wilson Auto Repair.